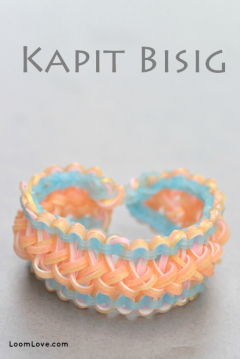 Hi loom love! 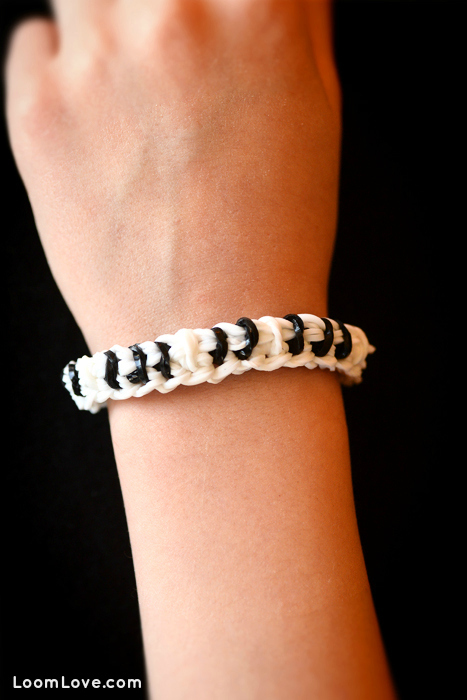 Could you make a video of your rainbow loom band collection and bracelet collection? Thanks!!!! Hi Taylor… we will do that soon. I love this bracelet! Where did you get the metal hook? Also I love your website. The metal hook came from Michael’s. It’s a crochet hook… but it’s not that great because the groove isn’t deep enough. Don’t you already have a piano bracelet, or is that thicker? Nice!!!!!!!!! 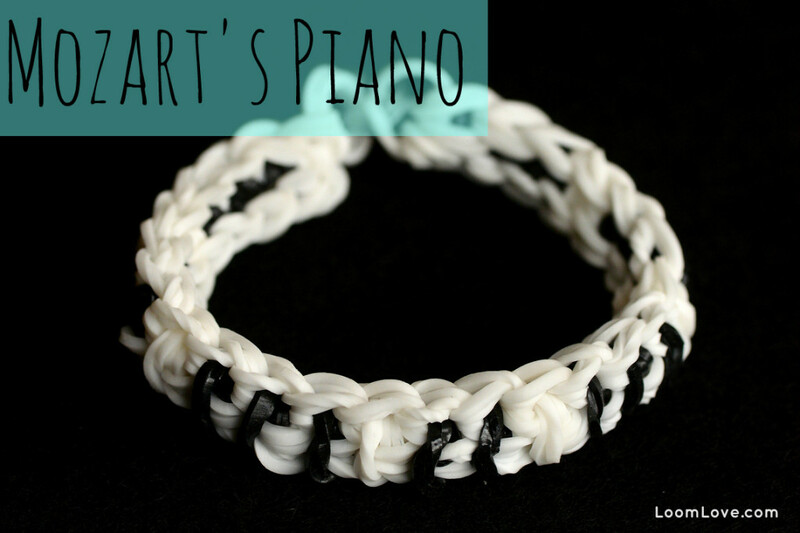 I made one now I have two piano bracelets to show my piano teacher. Thanks. I love this bracelet! my friend is a piano player and i made this for her and she said she loved it! Thank you Loomlove!!!!!!! Glad you like it Ashley! Why having to double them? I tried with out doubling and it was bigger and needs smaller existention.when you don’t double it you only need one loom. If my hook breaks, what so you suggest as a replacement?? 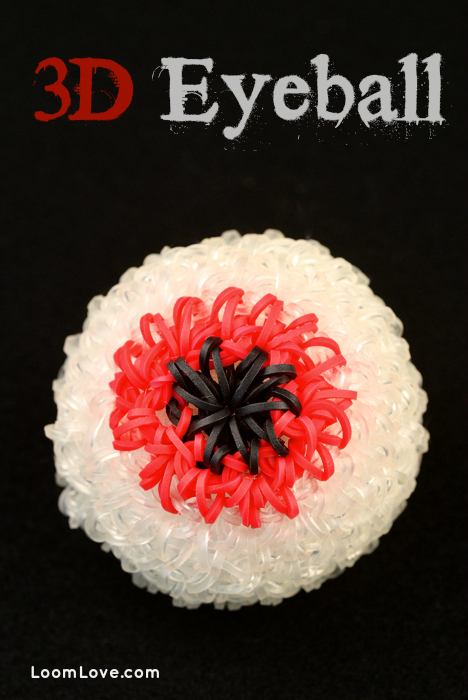 You can also use a crochet hook. 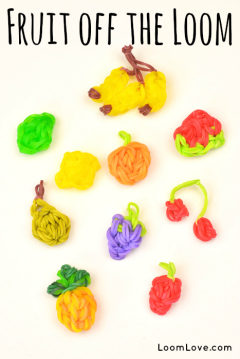 Hey loomlove! I was wondering if you could start putting step by step directions instead of just videos. My internet doesnt work very well and I cant watch videos, so if you could explain some of the things you put on so I can just read it, that would be great. I understand you probably have a lot of things going on right now, but I thought it might be worth a try. This is just a recommendation, but it would help me a lot. Thanks! 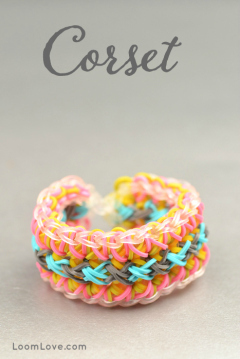 this bracelet is so cool! i am going to make one for my piano teacher. my bff also plays piano and i’m going to make one for her too. 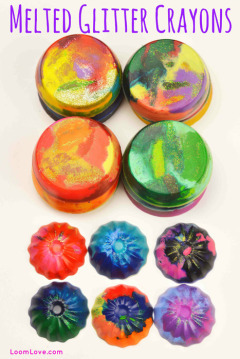 i have the same one but you can still use the white one on most designs. this is so cool!!!!! my music teacher will love this! does your finger hurt after putting the capping band on? I am so going to try this out. 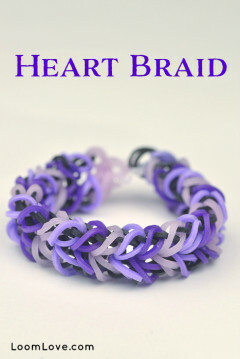 I will see about other bracelets on your website! 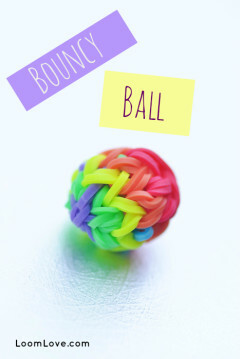 Can u make a soccer ball bracelet. My soccer team is having a garage sale and we are selling bracelets. I thought that would be cool. whats the difference between the 2 piano braclets? Justin’s Toys Keyboard bracelet is thicker. 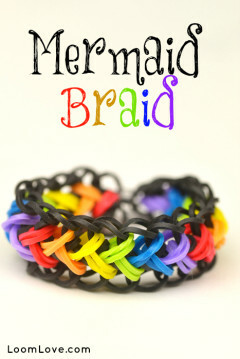 Do you have a sibling who has a loom? You could borrow his/hers. 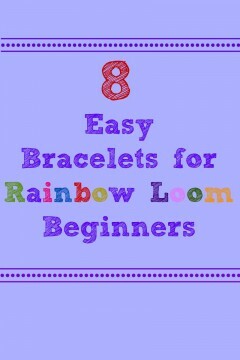 You don’t need two looms because you can use an extension. 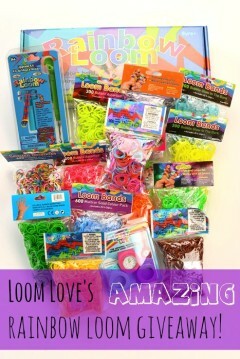 I LOVE LOOM LOVE!!!! it is awesome!!!!!! i made a lot of stuff !! 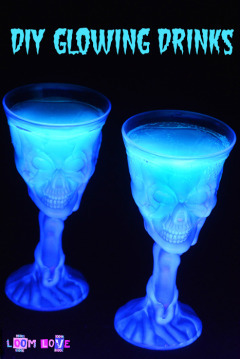 This is so cool!!!!!!!!!!!!!! My Piano Teacher would Love this!!!!!!!!!!!!!!!!!!!!!!!!!! Most of my rubber bands snapped while looping the bands. >:( Now, I have only 6 white rubber bands and 4 black rubber bands. >:( I’ll never ever make a Mozart’s Piano bracelet. 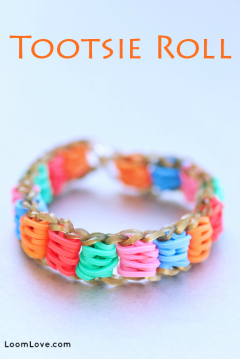 Can you make this bracelet with one loom? Please?? 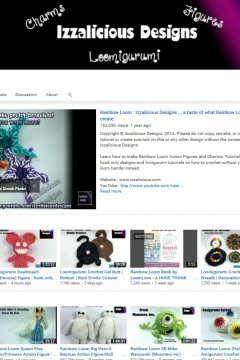 Hey guys,just a little recommendation.Could you maybe make it so when you do your tutorials you could do it so you don’t just do the vid like do photos and instructions because I find it kinda hard watching vids cus I can’t keep up because when it’s like this I can scroll through at my own speed.but yh if u can’t that’s fine just a recommendation.its just I love your vids.thx.